Gov. 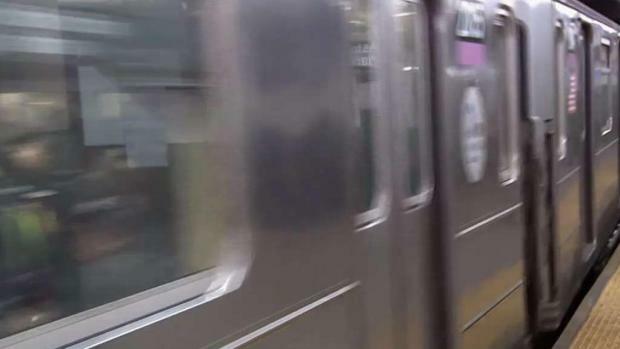 Cuomo says people who repeatedly commit sexual crimes on New York City's subways should be prohibited from using the transit service. Rana Novini reports. Gov. 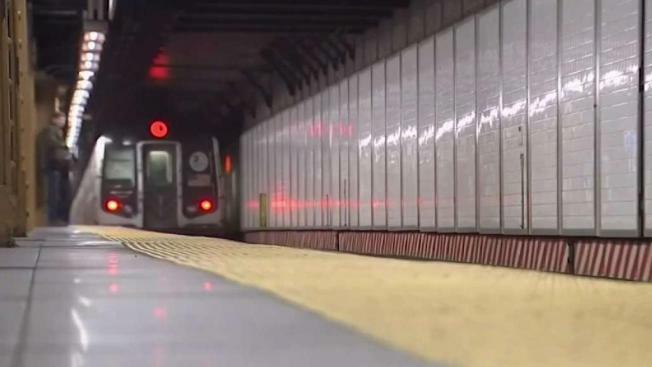 Cuomo says people who repeatedly commit sexual crimes on New York City's subways should be prohibited from using the transit service. Gov. Cuomo says people who repeatedly commit sexual crimes on subways should be prohibited from using the service. Katherine Creag reports.